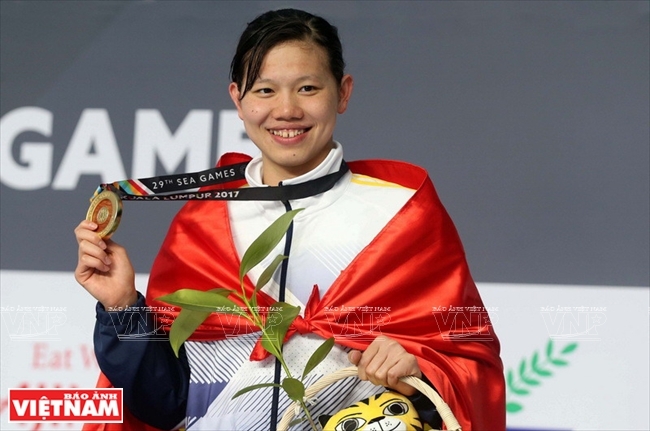 Nguyen Thi Anh Vien, the golden girl of Vietnamese swimming, has won her fourth Best Athlete of the Year award after topping a vote by the General Department of Sports and Physical Training in late December, 2017. 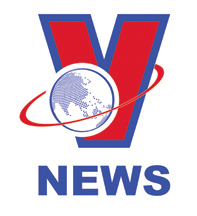 2017 was a good year for Vien as she won two golds and one silver, and set a new record at the Asian Indoor Games and Martial Arts (AIMAG) contest in September in Turkmenistan after seizing eight golds along with three records at the Malaysian Southeast Asian Games in August. 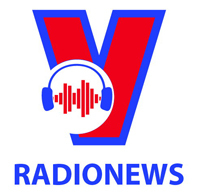 Her impressive performance convinced about 200 voting journalists, helping her win over two other outstanding athletes, weightlifter Thach Kim Tuan and runner Le Tu Chinh. It was Vien’s comeback after failing to win the award in 2016 to Olympic marksman Hoang Xuan Vinh. Earlier, she dominated the category for three years in a row from 2013 to 2015. 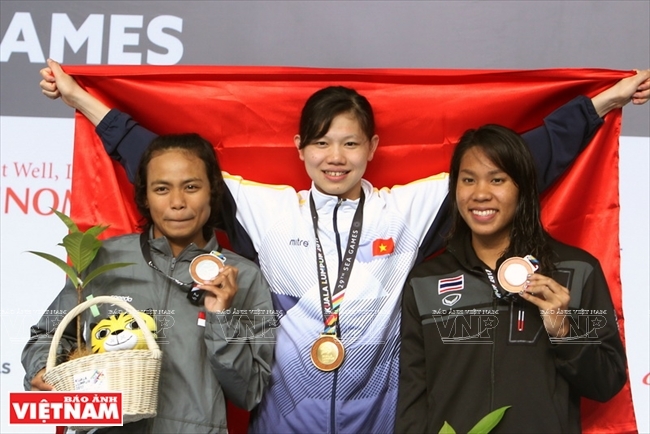 With a total of 19 golds, seven silvers, two bronzes and 13 records set in three SEA games, the young swimmer has become the top winner of medals in Vietnam in the regional games. Her records have also made Vien a leading swimmer in the region and her name is known throughout the world of swimming. In 2012, with coach Dang Anh Tuan, Vien was sent to train in the US where the best competitive swimmers are produced. With big feet and an arm span of 1.78 metres, which is more than her height of 1.7 metres, Vien has all the advantages of a swimmer. Practicing hard, Vien recorded high achievements. Eight gold medals in the categories of 50m, 100m and 200m backstroke; 200m and 400m medley; and 200m, 400m and 800m freestyle. Two silver medals in the categories of 100m freestyle and 200m breaststroke. In August 2015, Vien competed in the FINA Swimming World Cup and brought home one silver in the women’s 200m medley and two bronzes in the 400m individual medley in the event’s first and second legs in Moscow and Paris. At the 2015 SEA Games in Singapore, she bagged eight individual golds, breaking the record of the number of gold medals won by an athlete in the SEA Games of Singapore’s Joscelin Yeo in 1993 and Tao Li in 2011. Her brilliant performance in 2015 brought Vien the state’s second-class labour order. Earlier, after winning three gold medals at the 2013 SEA Games in Myanmar and four golds and two silvers and breaking the record in the 400m medley category in the 2014 Florida Swimming Spring Senior Championships in the US, the athlete from the army was promoted from lieutenant to captain ahead of schedule in late 2014 when she was just 18 years old. Vien is targeting a gold medal in the 400 individual medley category at ASIAD 2018 after earning a gold medal in the 400m individual medley category at the 2016 Asian Swimming Championships in Japan. Her fans are also expecting Vien to shine at the Olympics in 2020.